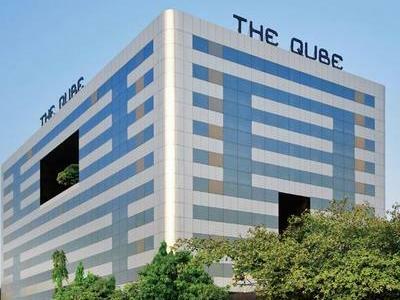 Office space for rent in Andheri East : Mumbai :5430 sq ft office spaces for rent in Andheri East, Mumbai - Rent Commercial office space in Andheri East - Andheri Kurla road Chakala - business square, 5430 sq. ft. fully furnished with reception area 38 workstation 3 cabins - 3 cubical - 1 conference, canteen pantry washrooms for ladies and gents Rs 120 per sq. ft. 10 car park near the metro station ﻿and western express highway excellent furnishing. Rent Office space in Andheri east,Mumbai :commercial office space for lease/rent in Ackruti Star Andheri east,3000 sq. ft 3 lakhs .Office space for rent in Pinnacle business park Andheri east ,2095 sq. ft 2.77 lakhs. rent Office space in Andheri east, Ajmera time square 9837 sq. ft Rs 14.97 lakhs furnished. 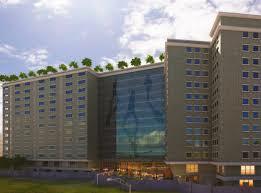 Rent Office space in Hubtown Solaris Andheri east 952 sq. ft 1.25 sq. ft furnished. Commercial Rent office space in Andheri east ,Mittal Commercial 2200 1.5 lakhs finished. commercial property Rent office in andheri east ,sahar tech plaza 550 sq. ft @Rs 120 per sq. ft furnished. 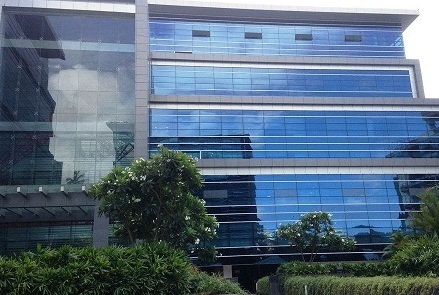 Office in Andheri east for lease corporate house 2500 sq. ft 2 lakhs .Commercial office space for rent in Andheri east Boston house 8000 sq. ft Rs 90 per sq. ft midc .office for rent in Jai Antriksh @2200sq ft rent 1.40 lakhs .office space in Kalpataru Square for lease Andheri east 11000sq ft , Andheri Kurla Road@ 15 lakhs. 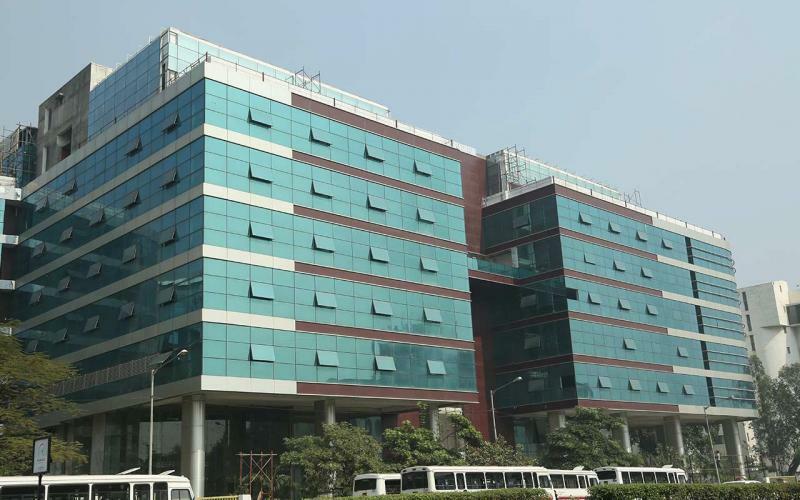 Offices in Andheri east Metro Avenue 1200 sq. ft RS 110 per sq. 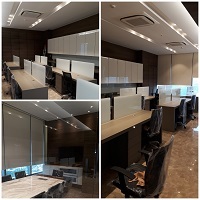 ft furnished for rent in Andheri east chakala.﻿office for rent in wall street andheri-east 477 carpet area 840 bup Rs 140 persq ft chakla andheri east.office for rent in andheri east, windfall 6320 sq ft Rs @130 per sq ft .Office space for ent in the Qube Andheri east 4300 sq ft RS 105 per sq ft .
15000 sq ft office space for rent in Andheri east : Mumbai : 15000 sq ft commercial office space for rent in Andheri east , chakala, andheri kurla road Rs 120 per sq ft rent office space 15000 sq ft in chakala,walk-in office at andheri east,mumbai with work stations ,cabins,conference room , pantry,washroom,dirctors cabin,cubicals , lease this office in commercial building in andheri east chakala,mumbai india. property -commercial / Office spaces for rent in Andheri east, Rent office space in Andheri east,wall street by kanakia ,4032 sq ft built up area Carpet area 2372 with 5 car parks,multi level car parking , Amenities like outdoor café, landscaped gardens, yoga floor, and relaxing sleeping pods provide ample opportunities for busy professionals to achieve work-life balance. 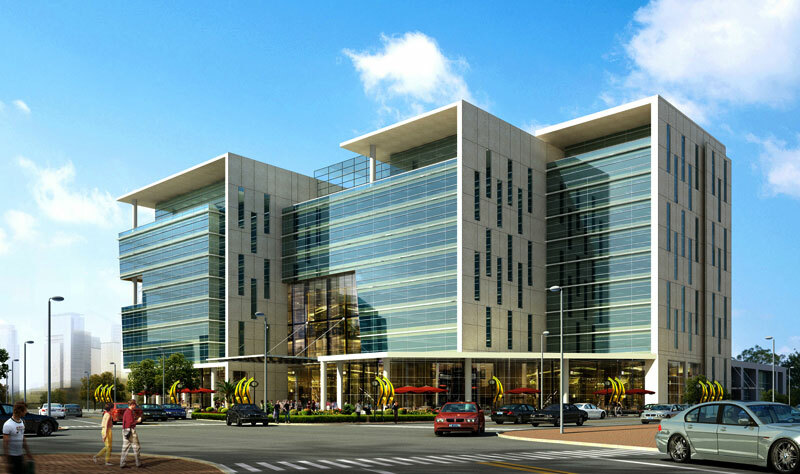 Office spaces at Wall Street, Andheri East range from 800 sq.ft. to 50,000 sq. ft., providing ample options for both large and mid-sized businesses. ready possession New building ,MANY OPTIONS AVAILABLE !!! 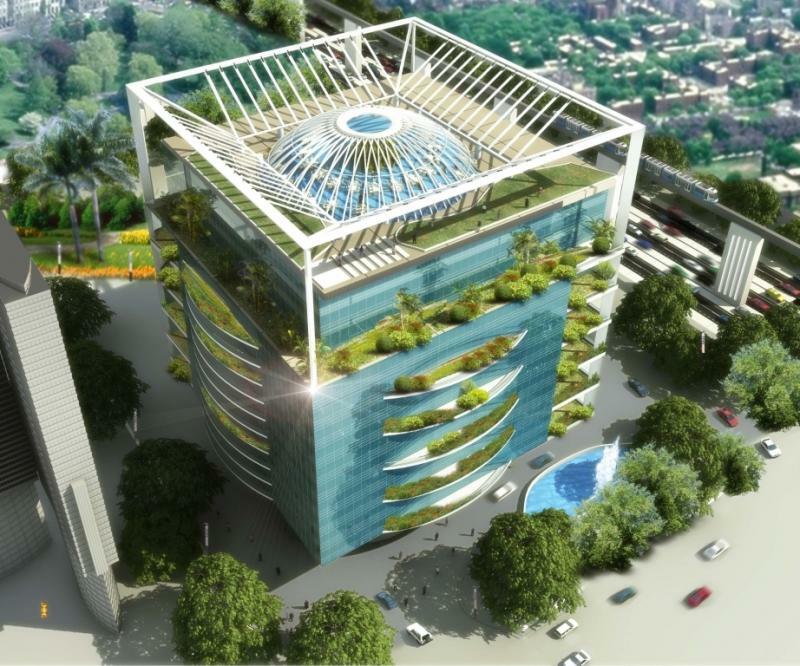 20000 sq ft offices in andhri east for lease : mumbai ,acquire on Rent commercial office spaces in andheri east 20000 sq ft ,near metro station Chakala Andheri east ,fully furnished, walk in office spaces on lease in andheri east around 350 work stations with 15 cabins , conference rooms, meeting rooms, cafeteria, server room, store room, reception etc. ready to move in immediate possession Rentals Rs 105 per sq ft fully furnished -.Office space for rent in Andheri east, Mumbai Lease commercial office spaces for rent in Andheri east,﻿Mumbai,western suburbs. 18000 sq ft office space for rent in Andheri east : Mumbai : 18000 sq ft commercial office space for rent in Andheri east , chakala, andheri kurla road Rs 130 per sq ft rent office space 18000 sq ft bup space, carpet area 11000 sq ft ,chakala,walk-in office at andheri east,mumbai with work stations ,cabins,conference room , pantry,washroom,dirctors cabin,cubicals , lease this office in commercial building in andheri east chakala, has cool lobby ,24x7 security,food courts etc at mumbai india. Mumbai Rent commercial office spaces in andheri east, office space for rent in andheri east Boomarange . (Chandivali Road) Area - 5000/-Sq.ft Carpet -3087/-Sq.ft Car Park - 4 ( included in the rent ) Beautifully full furnished (Workstation -39 Cabin -6 Big-Conference - 1 Toilet Pantry Reception Server Room )Rentals at Rs 100 /- per sq ft ,per month + Service Tax -.Office space for rent in Andheri east, Mumbai ,commercial spaces for Lease in Andheri east,﻿MANY UNIT OPTIONS SMALL / LARGE office space for rent in BOOMARANG ANDHERI EAST . Commercial space for rent in Andheri east ,﻿Rent office spaces in Andheri east - chakala fully furnished Andheri east, 3500 sq. 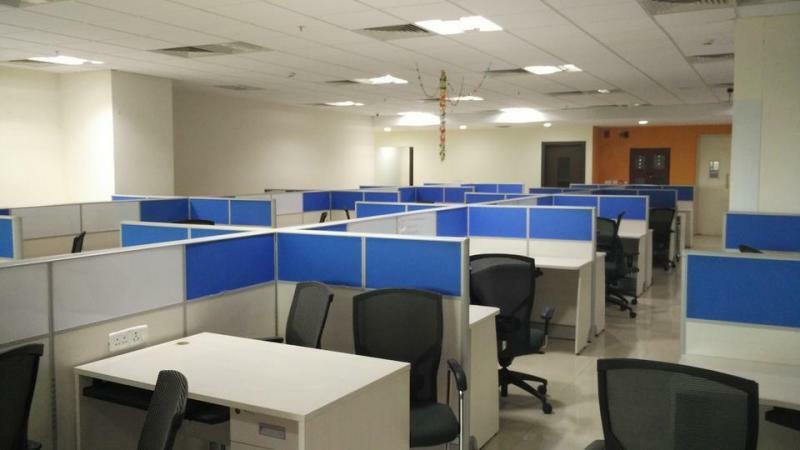 ft. with 28 work stations 4 cabins 1 conference – 1 pantry, ladies and gents washroom, server room close to western express highway and metro station Rs 105 per sq.ft. Commercial Office for Lease in Akruti Star, Andheri east | MIDC, rent ( office space ) in commercial building in midc, 3000 sq. ft bup area , carpet 1800 sq. ft RS 3 lakhs rentals per month . The impressive 10-Floor tall entrance atrium commercial property on lease in Andheri east, will always make the best statement for your business. The fine dining and the terrace garden, welcome to the corporate class. commercial space for Lease in Andheri east, Many unit options available !!! Many unit options available !!! CALL NOW IMMEDIATE DEAL ASURRED !!! Andheri East is as of today is the commercial hub of Mumbai. 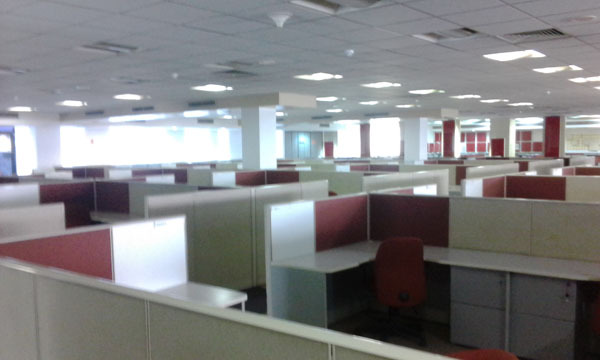 Having unlimited options for commercial leasing of office spaces in Andheri East, we offer commercial office space for lease / rent commercial property in Andheri east at wall street / Solitaire corporate park / Business square / Atrium II / Gazebo / Atul Corporate / hubtown solaris/ windfall / Meadows / Midas / Time Square / Leela business park / citi point / center point / Omkar summit / Andheri Kurla road / chakala / midc / , 215 Atrium, Kanakia Boomerang, Corporate Avenue Marol / sakinaka / Andheri / Andheri east commercial property for sale / lease in Crystal Plaza / Acropolis / sunrise towers / Crescent Plaza / Grace Chambers / eco space / Antarish / summer plaza﻿ / ( Andheri East ) Mumbai .Property rates -The ongoing renting rates for office space / Commercial property in Andheri east is between Rs 80/- to 140/- per sq. ft. and for sale i.e. Rs 12000 /- to Rs 18000/- approx.﻿Online office space for rent in Andheri east,Mumbai.May it be an individual premise or a business center and / or call centers, shops, showrooms etc. Andheri east offered all types of commercial properties may it be an office space, industrial unit, shop, showroom, warehousing etc. The rates at Andheri east far more reasonable as compared to any other location in Mumbai with no dough it’s got the best infrastructure & and connectivity. Any person having an office in Andheri east has easy excess to Airport, western express highway, bus, sharing cabs, Auto, railway, and the most important Metro station. Large and small business origination / companies in the late 2106 have shifted their offices to Andheri east as it very well connected from western line and central Mumbai, close proximity to the Mumbai International Airport, Andheri East has metamorphosed into a major commercial destination in Mumbai.